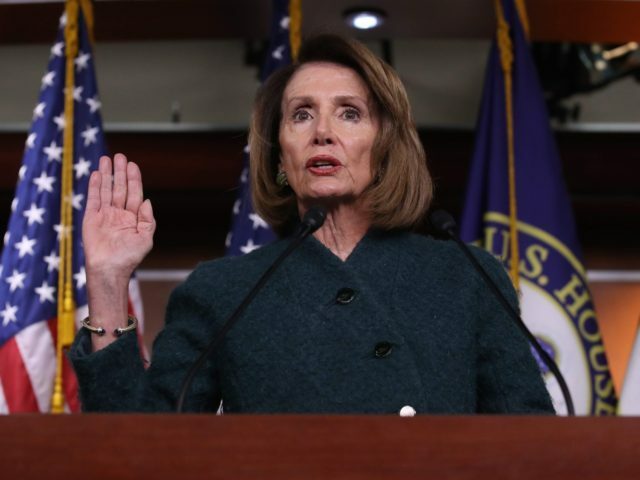 Multiple reports indicate that the U.S. Secret Service and the Department of Homeland Security both reject Speaker of the House Nancy Pelosi’s stated reason for asking the President of the United States to postpone the State of the Union address. On Wednesday, Pelosi wrote to the president to rescind her Jan. 3 invitation for him to address Congress on January 29, in keeping with tradition. But both NBC and CNN — hardly pro-Trump outlets — have poured cold water on Pelosi’s explanation. “It’s a no-fail mission,” the official says.